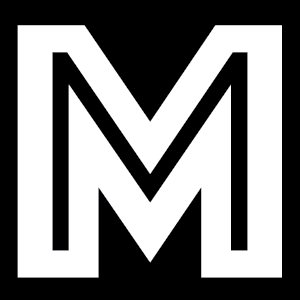 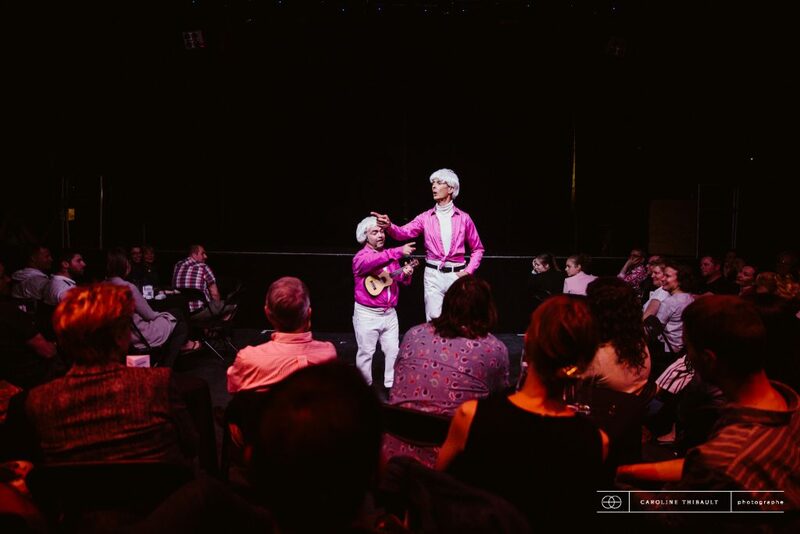 Le Monastère is a non-profit organization that distinguishes itself by marketing a unique concept in Quebec: circus cabaret evenings. 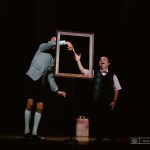 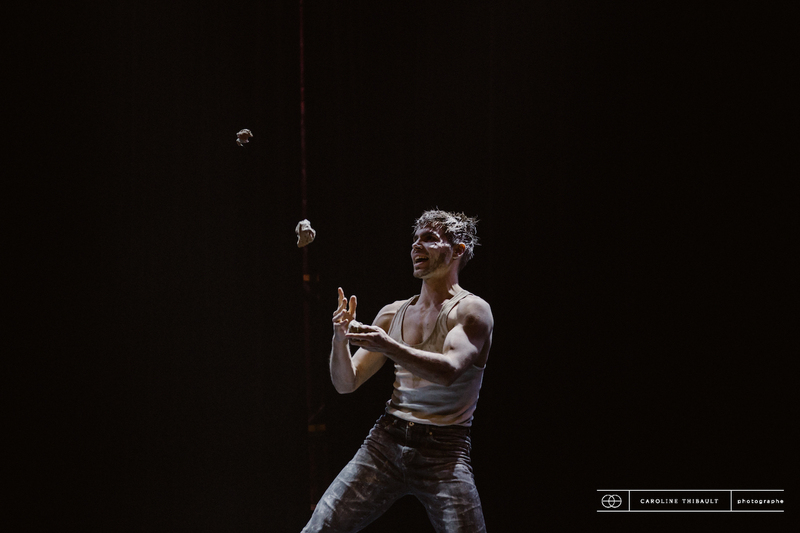 We offer Quebec audiences a new way to consume circus arts, by discovering circus acts in their pure state, presented in a friendly atmosphere. 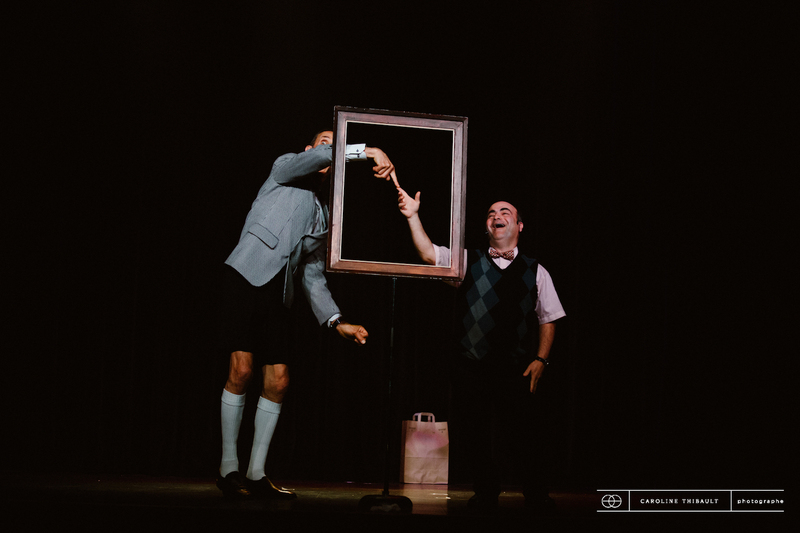 "A new way to appreciate this art"
Let us entertain you in a welcoming atmosphere; come discover new creations from our local performing artists. 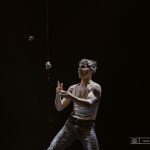 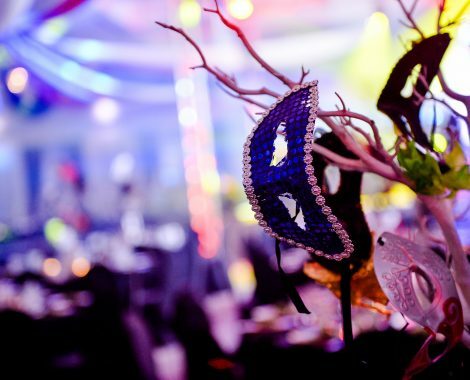 Our shows and ambient performances feature high skill circus acts, and can be tailored to your theme or special project.